Stitch explored, on aida 16, with fine Perle threads. on Scrim, in fine and medium Perle threads. 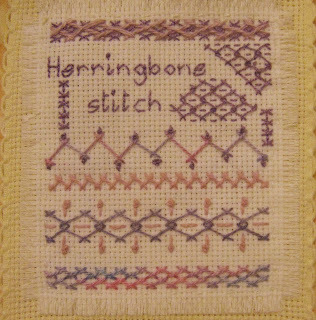 2012 Herringbone Stitch with previous TAST 2012 stitches, Fly, Buttonhole, Feather and Cretan - with Button, on old linen. As I'm adding previous examples of stitches the narrow sampler is growing rapidly and is already over a metre long. I think I'll make a separate strip for each month and decide later whether to join them into one very long strip. I love your sampler that includes the first five stitches. 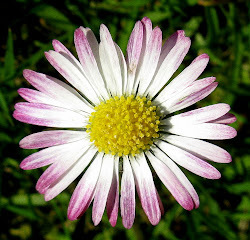 I think this is just lovely! 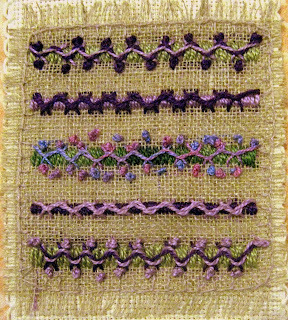 connie, your sampler is wonderful I like all the variations of the stitches. It is always a pleasure to see your work. Love your stitching. The sample with all the TAST 2012 stitches so far is gorgeous. 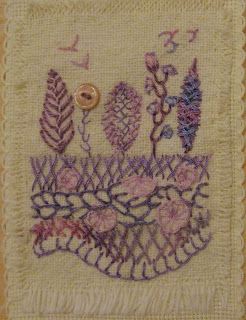 Hi Connie, I love your stitching pictures. Allow me to give you a hint. Before you are sending the picture, I suppose already in a compressed form, you could lighten it up with the button which is "edit pictures" and then "auto correct". It would brighten up your photo in a wonderful way. I hope you don't mind. Many thanks Anneliese - yes I usually lighten my photos. I tried several times to get these brighter but couldn't - technology beats me!! Connie. Yea! 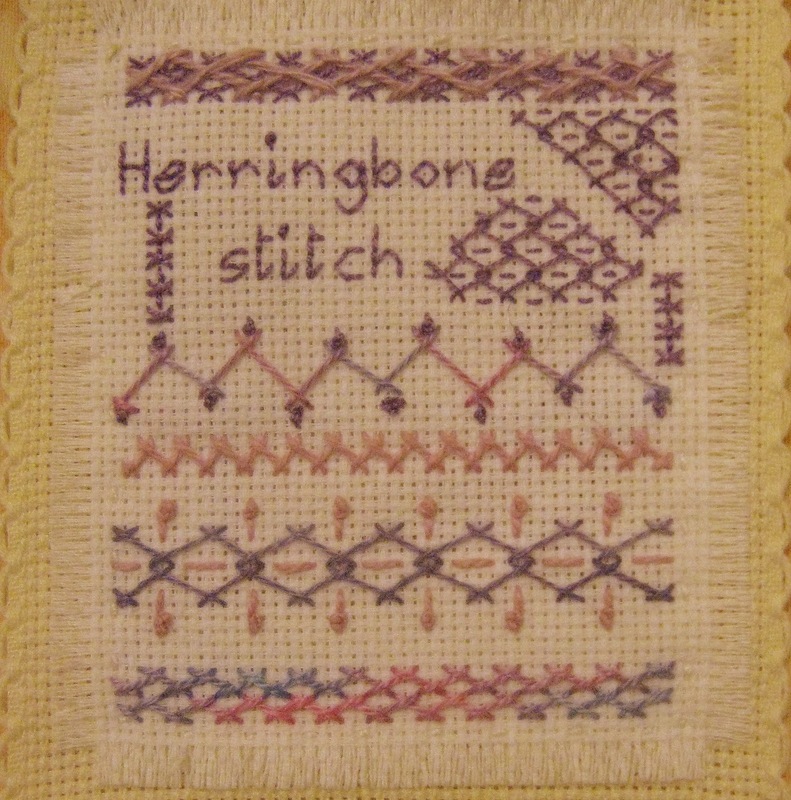 this was featured on SharonB's highlights for the week's stitch. Great work. 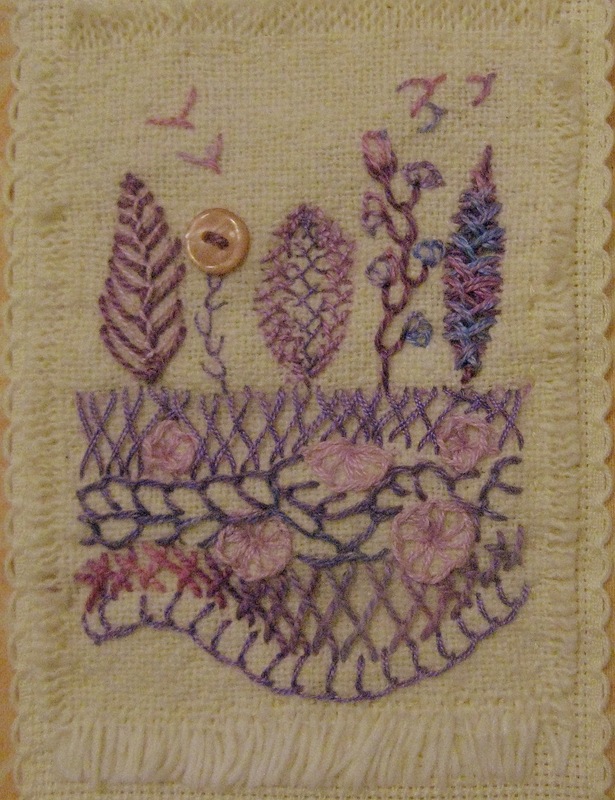 Love your stitching - beautiful work! I love your sample for 2012 with all of the stitches for this year so far. I am behind. Your work is lovely and inspiring. I enjoy seeing your previous years one along with the 2012 one. 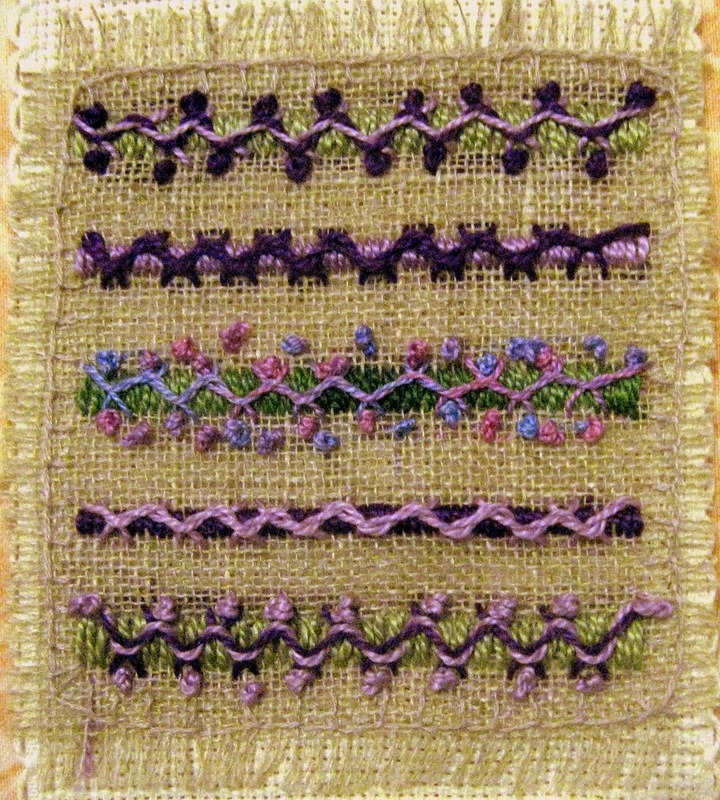 I like each of the samplers and how you have approached the stich in a totally different way each time, beautiful!